In 1789 Captain Watkin Tench of the Royal Marines lead a party west of Parramatta to the foothills of the Blue Mountains. They came across a river which is know known today as the Nepean River named after Evan Nepean a gentleman who was involved in the organisation of the first fleet. In 1815 January – Great Western Road – Emu to Parramatta built through Woodriff grant by William Cox. After the Blue Mountains Barrier was crossed by Blaxland, Wentworth and Lawson in 1813 – Public access was soon permitted across the Nepean River in 1815 following the building of the road across the Blue Mountains. 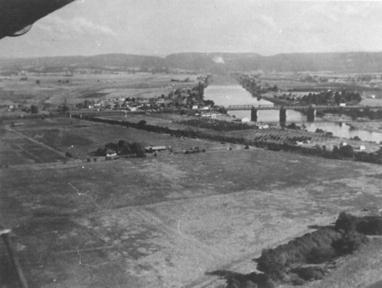 In 1856 January – First traffic bridge over the Nepean River opened. It was washed away in the flood the following year. In 1963 April – Penrith Court House Opened. In 1964 March – New Penrith Library Building Opened in Henry Street. In 1971 March – Penrith Plaza Opened. In 1984 April – Penrith Panthers Club Opened. In 1985 November – Penrith Mall Officially Opened by Premier Neville Wran. In 1989 February – Penrith High School takes first students as a selective High School. In 1993 August – Grand Opening of New Penrith Plaza Refurbishment. In 1994 December – Penrith City Council’s New Civic Centre Opened for Business. In 2000 September – Penrith hosted rowing, kayaking and canoeing at the Sydney 2000 Olympic Games. In 2002 January – $6.4 Million grants from the State Government to contribute of the $12 million upgrade of the Joan Sutherland Performing Arts Centre. Penrith was first inhabited by the Aboriginal Darug Tribe. Emu Plains was originally restricted to the general public and it was a government farm established by Governor Macquarie. Fun Fact: Emu Plains was apparently named after the sighting of Emus roaming the area. However, no emus are to be seen there today. Penrith became a stop over and starting point for most travellers west bound. The name Penrith was first recorded in 1822 – Possibly named after Penrith in Cumbria England as it is also set on a river backdrop with hills. 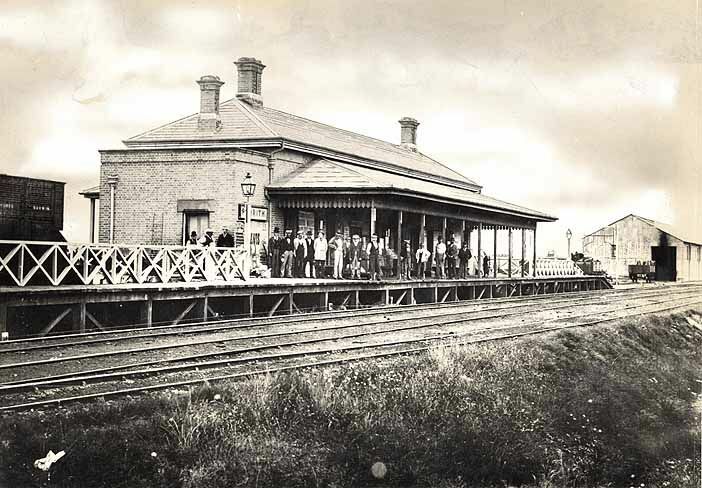 Penrith came alive once the introduction of the railway line came into play in 1863 servicing as a major railway town until the First World War. Penrith experienced major expansion during the Second World War with the establishment of several military depots in the area. In 1970’s major buildings began to expand, and Penrith began to boom, continuing to the present day with the population estimated at 200,000 people which accounts for 2.58% of the NSW Population and with Penrith being the 8th Largest city in Australia. Penrith is now a major city being the CBD for Hawkesbury Valley and the Blue Mountains areas. Penrith’s Population Density is 442 people per kilometre which is one of the most populated cities in NSW. The median age of people in the Penrith area is 34 years notably below the national median of 37 years.